What Car? 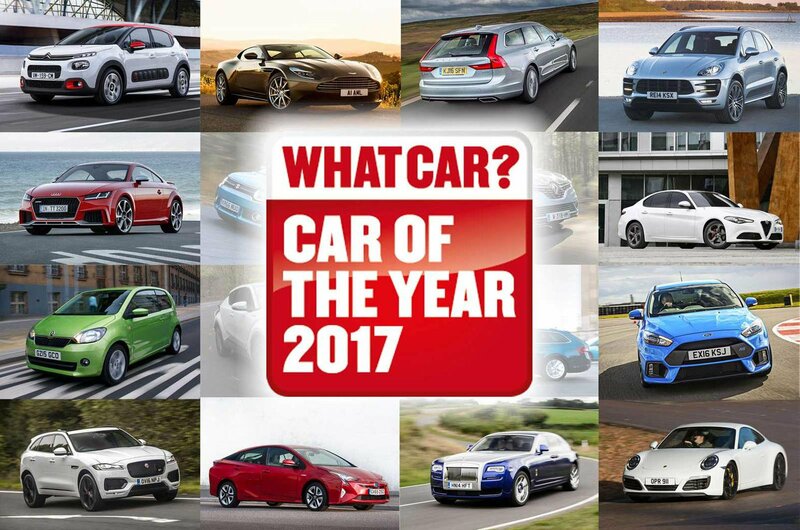 reveals nominees for Car of the Year Awards 2017 | What Car? What Car? has revealed the full list of contenders for the coveted Car of the Year Awards as the annual celebration of the very best in automotive draws closer. A What Car? Award win is among the most sought-after accolades in the car industry. What Car? tests each car back to back with key rivals to ensure that only cars able to deliver exceptional quality are shortlisted. Covering 15 separate categories, the awards range from the best city runabouts to luxurious executive and performance cars. The overall Car of the Year will go to a newcomer that’s raised the benchmark sufficiently to beat not only the established competition across all categories but also all the other new metal from the past 12 months. British-built models feature strongly, with 16 making the list as the UK automotive industry continues to produce exceptional cars. Hailing from Nissan’s Sunderland factory, the Nissan Qashqai (Small SUV) and Leaf (Electric Car) are both nominated. Vauxhall’s British-built models have also made the list, as the latest Vauxhall Astra and Astra Sports Tourer compete for Family Car and Estate honours respectively. What Car? editor Steve Huntingford said: “The automotive industry has excelled in the UK over recent years and that is evident in the list of nominees, in which many British-built cars have taken the market by storm and continue to do so. “As the industry goes from strength to strength, so have the What Car? Awards; it’s a real fixture of the automotive calendar and an exhilarating period for us as we begin to build up to awards night, starting with announcing the excellent 2017 contenders. The What Car? Awards set the highest standards for the automotive industry. Awards are only given to cars that truly excel in their class, and only the best of these will be named What Car? Car of the Year 2017. Last year’s overall winner was the Audi A4. Elsewhere, the Reader Award will be one of the most hotly contested prizes on the night. Voted for by What Car? readers, the award gets the public’s view on the most anticipated cars being brought to market over the next 12 months. 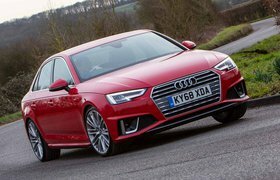 See more of last year's overall winner, the Audi A4, in the video below. The What Car? Car of the Year Awards 2017 takes place on January 11 2017 at London’s Grosvenor House Hotel, Park Lane. The full long list of nominees is below, and you can click on each car to read our full reviews.